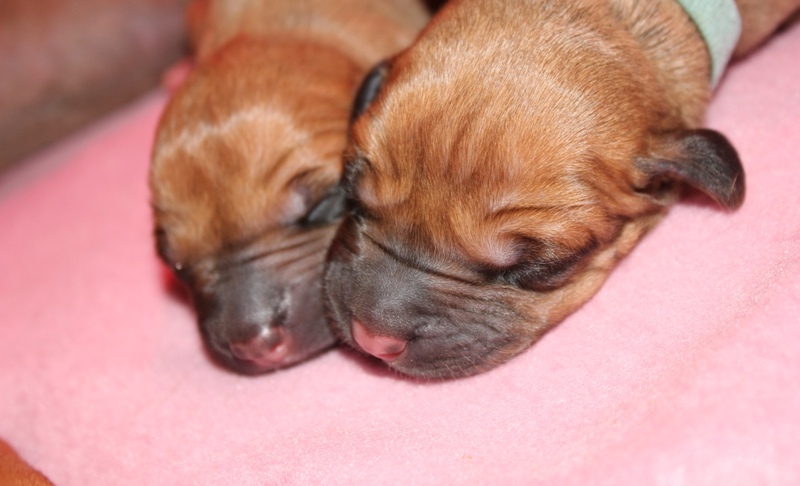 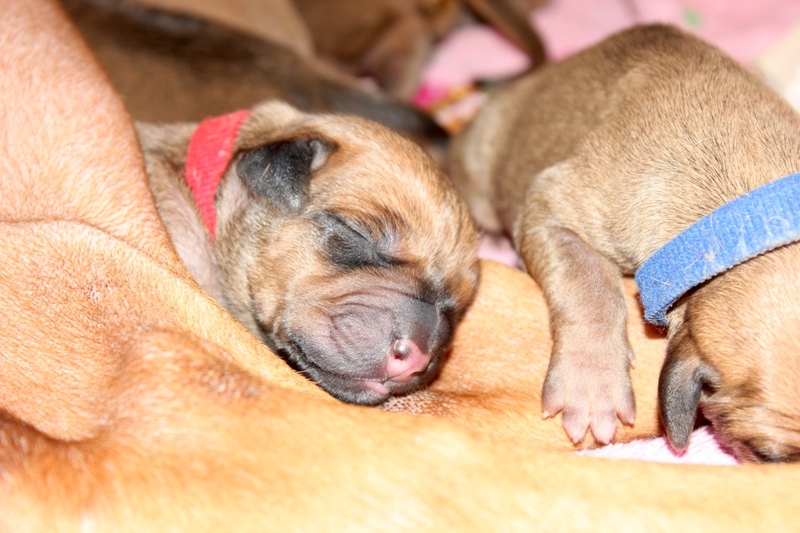 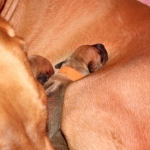 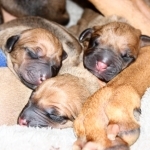 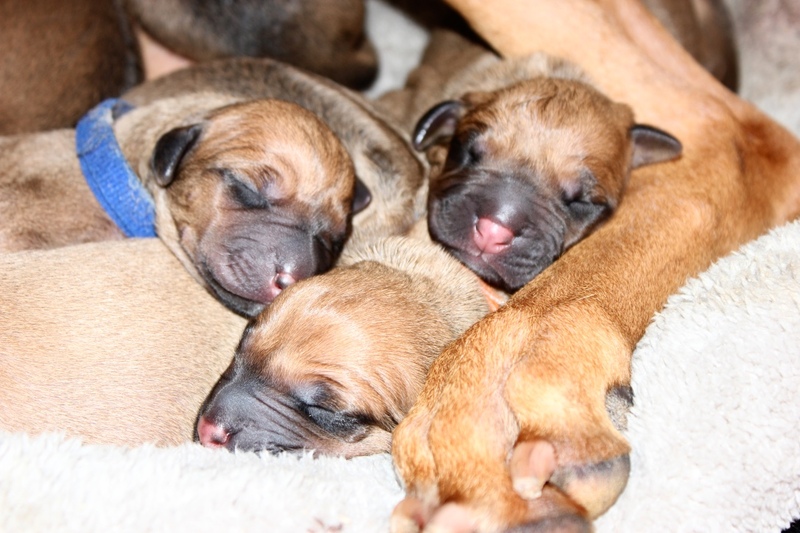 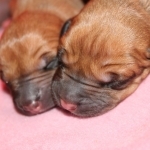 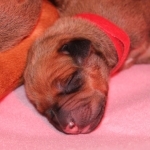 Finally the day came when Bella’s and Phillip’s puppies arrived! 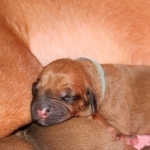 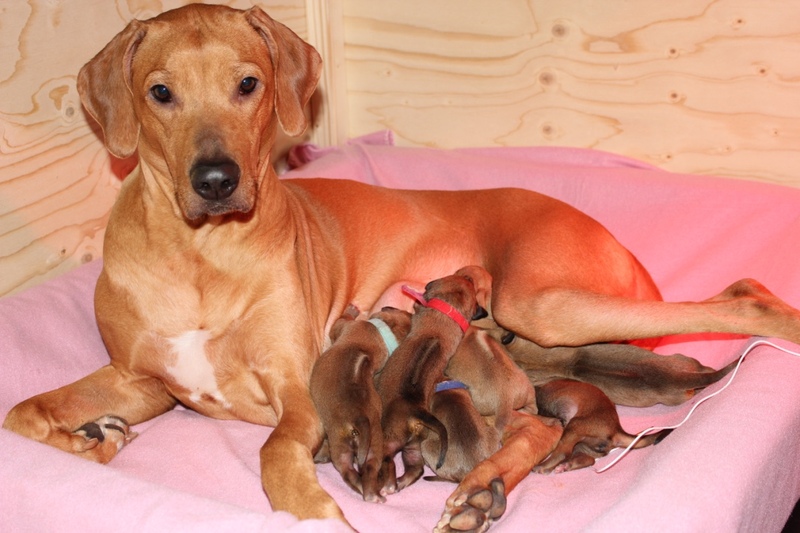 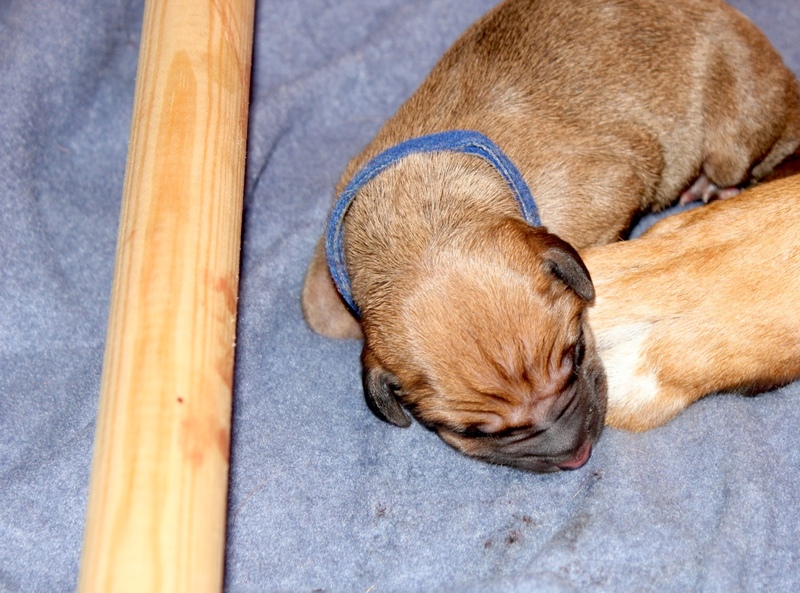 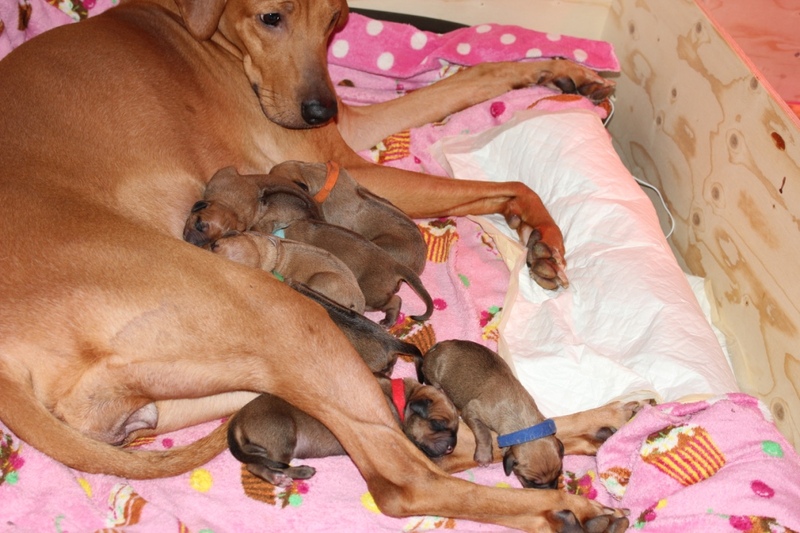 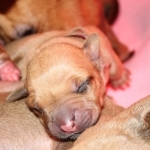 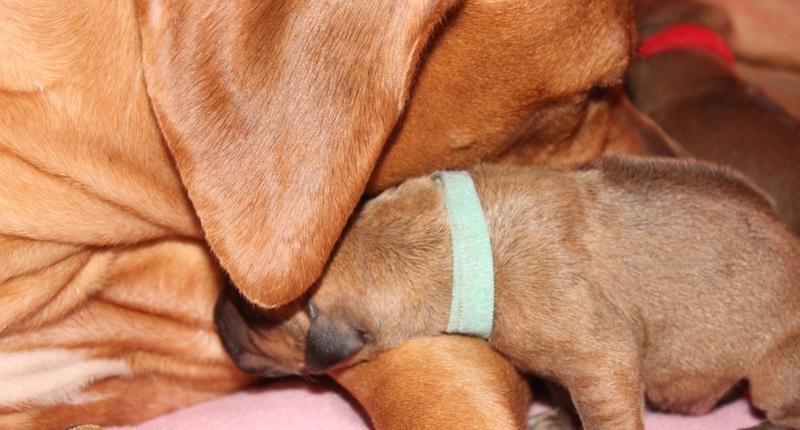 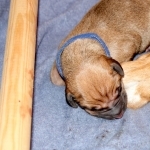 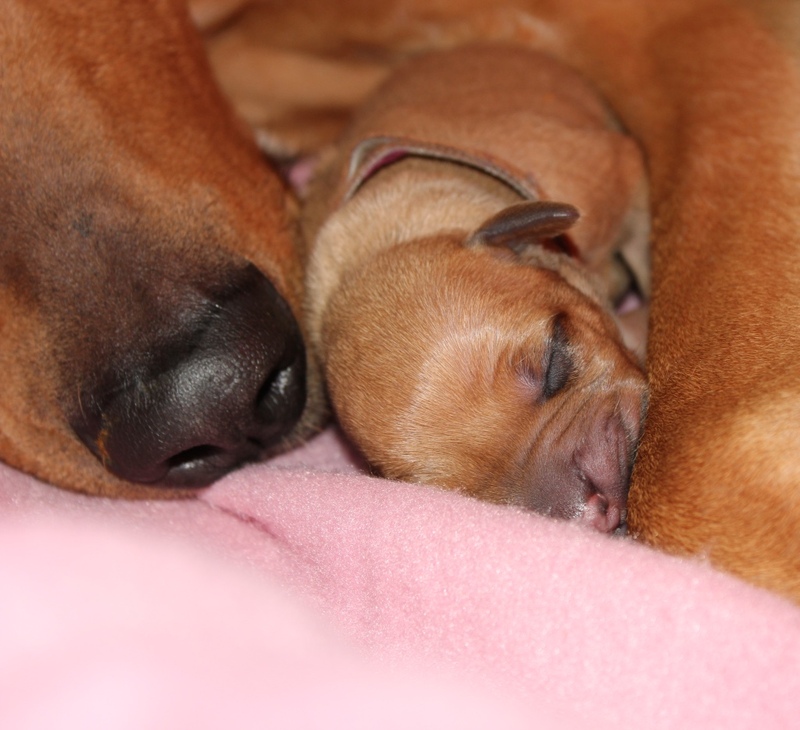 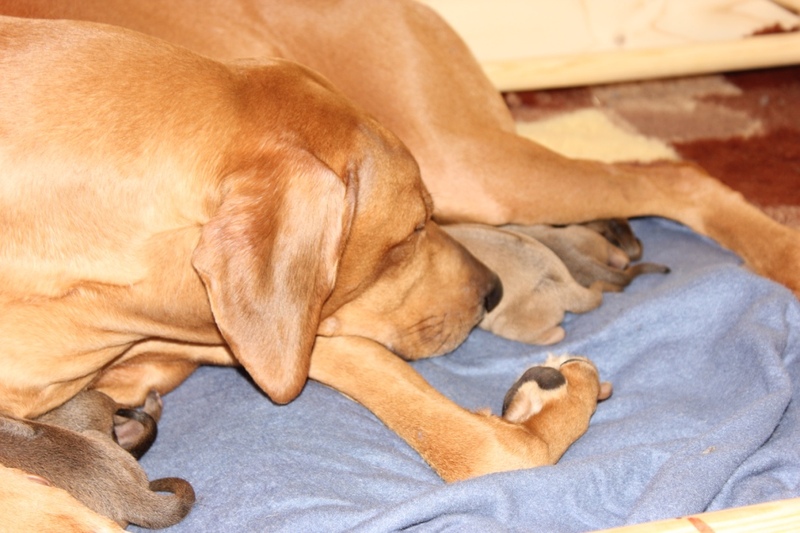 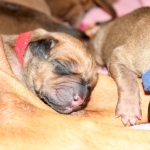 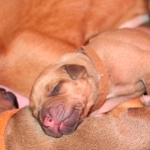 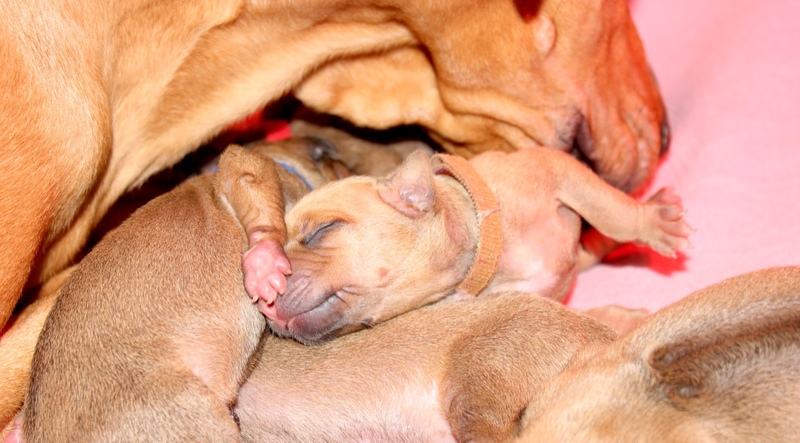 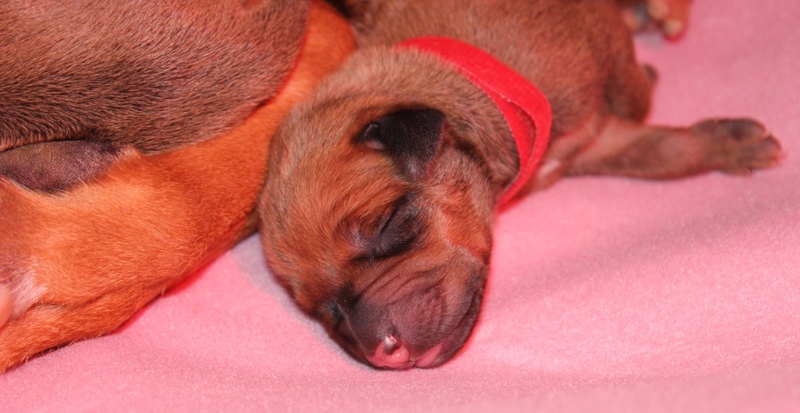 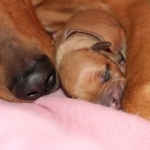 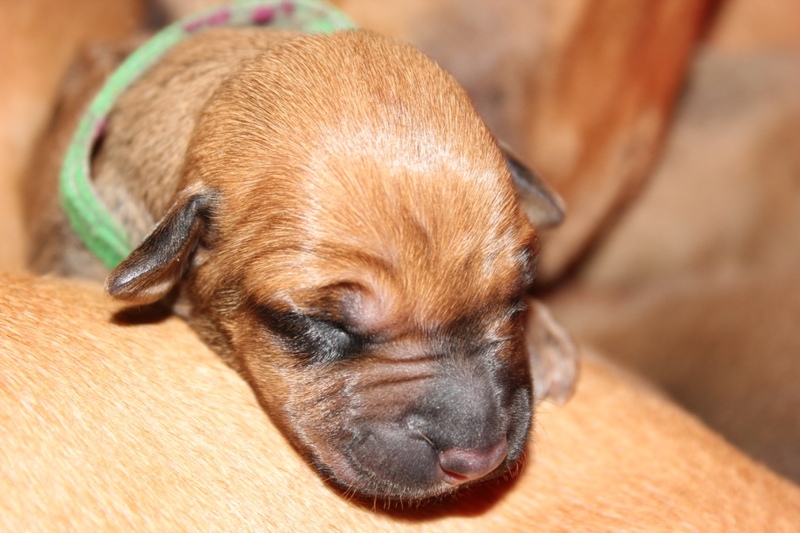 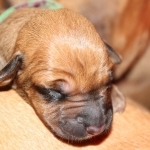 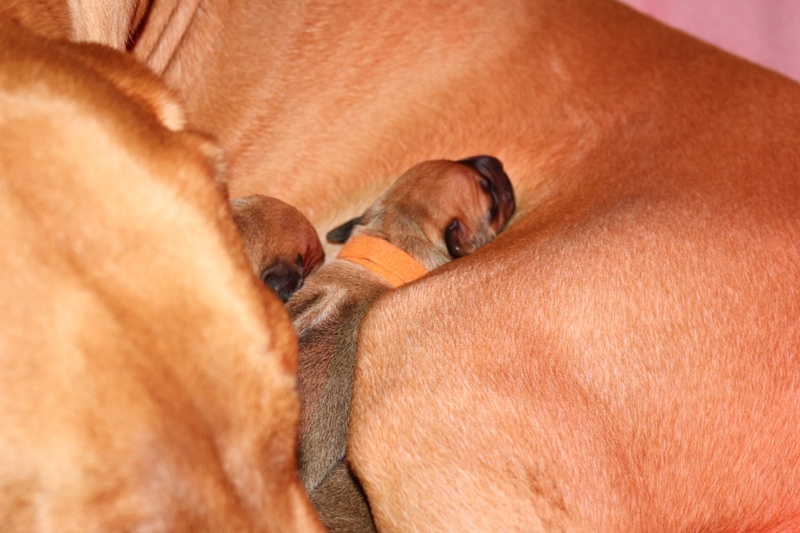 Bella did a great job during the delivery and she is a loving and caring mum to the puppies. 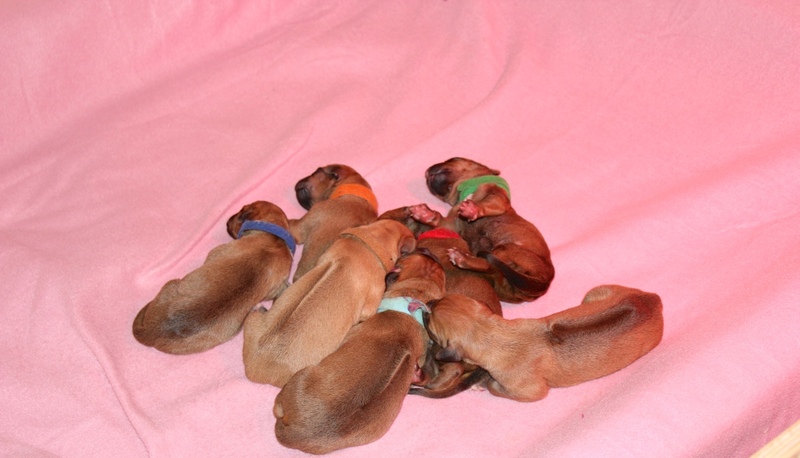 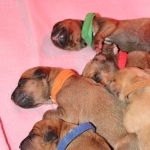 7 puppies was born. 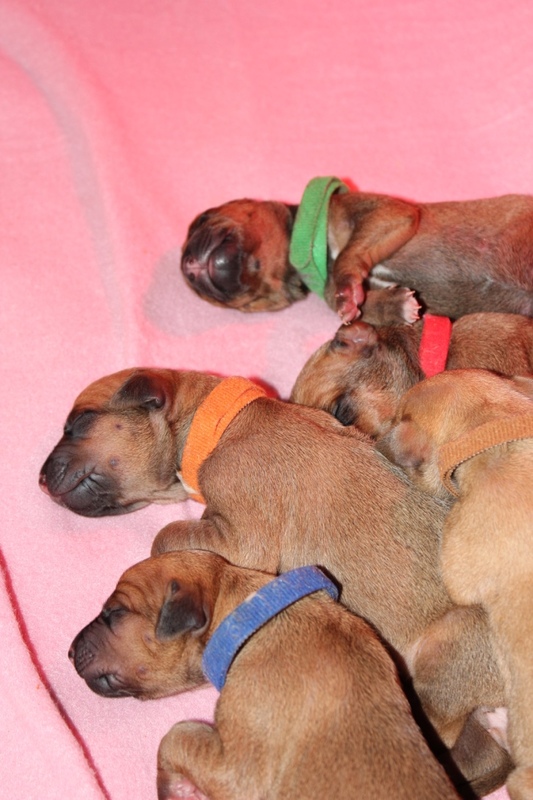 4 males and 3 females and they are just doing fine. 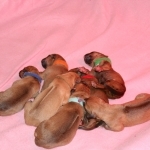 They have all gained weight from the birth. 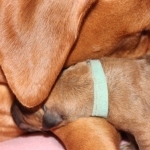 Below are some photos to enjoy!